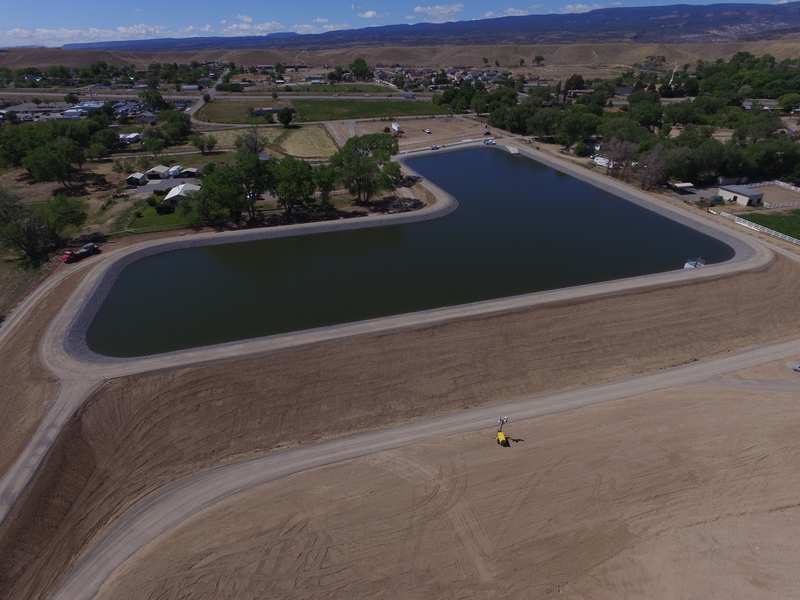 OMID Regulating Reservoir | Kissner GC, Inc. 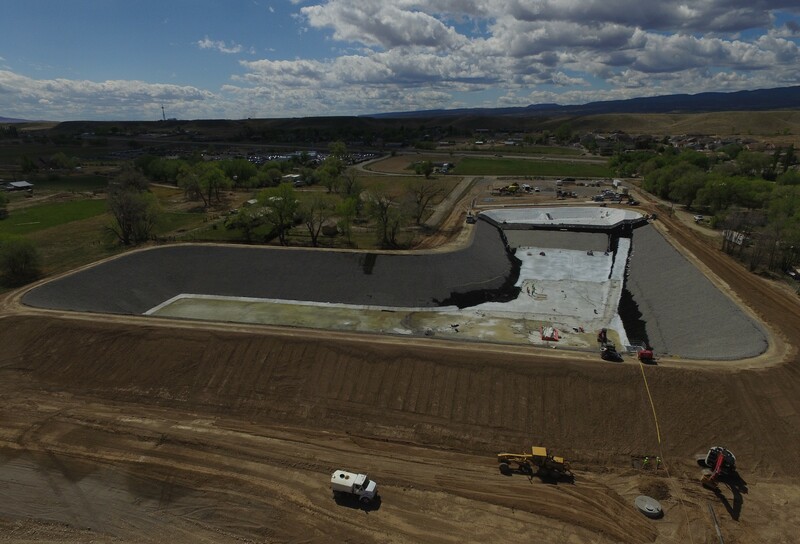 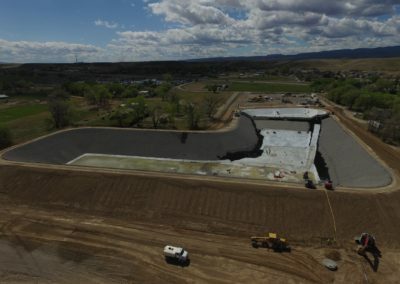 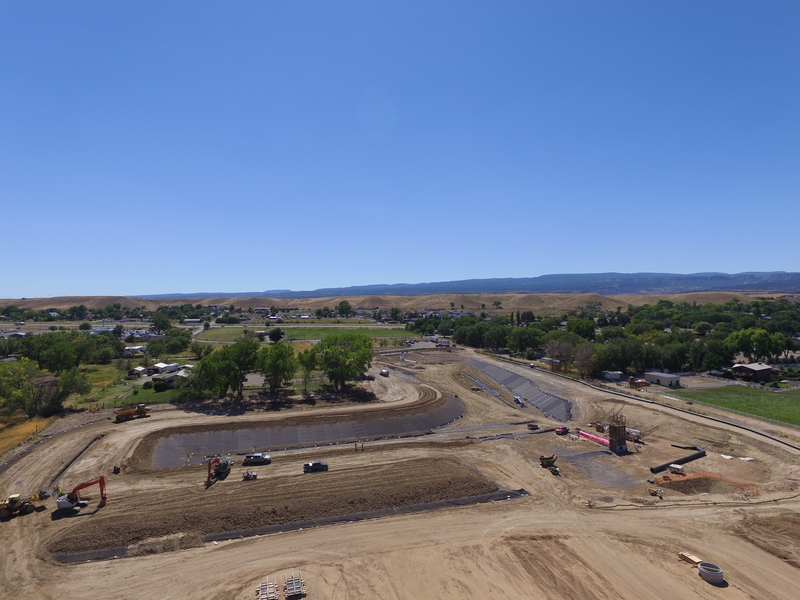 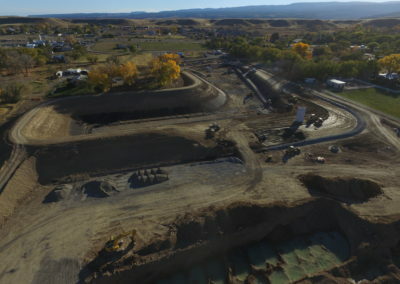 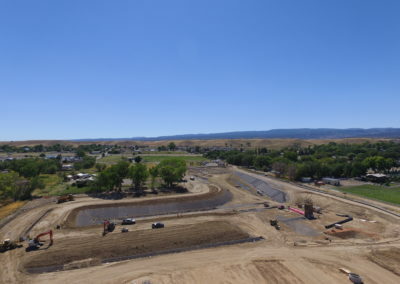 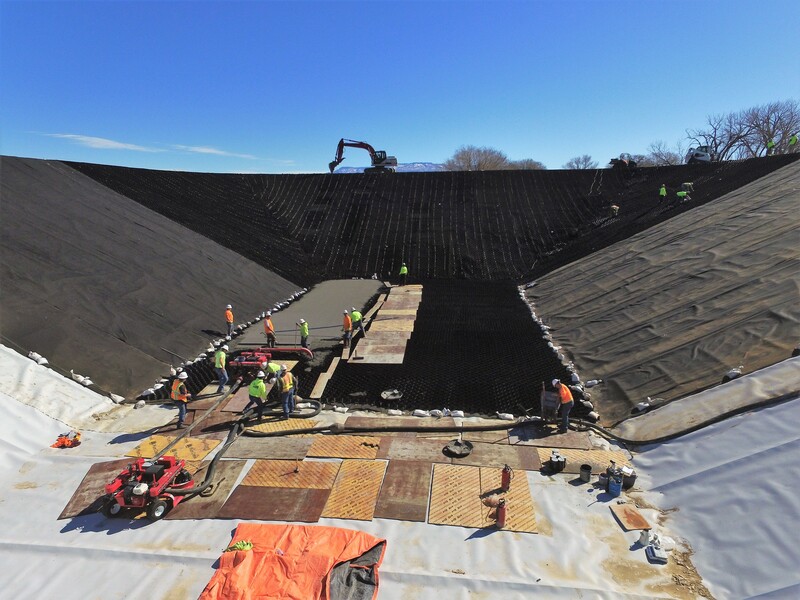 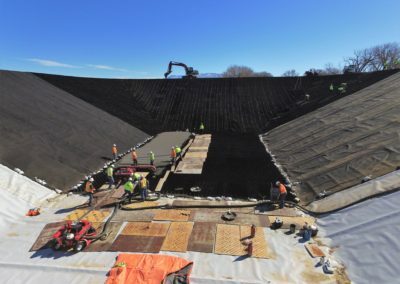 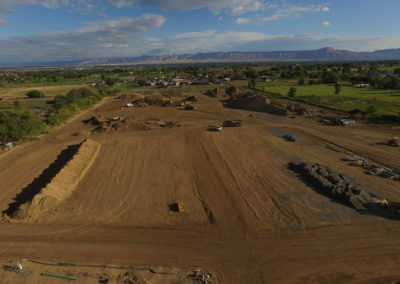 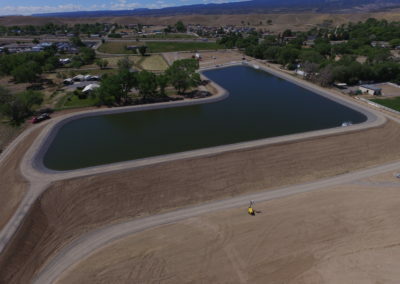 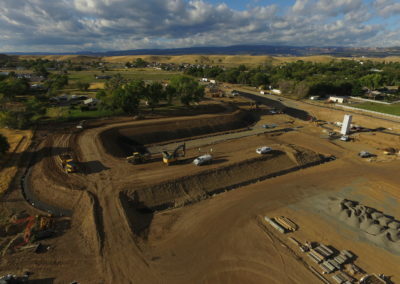 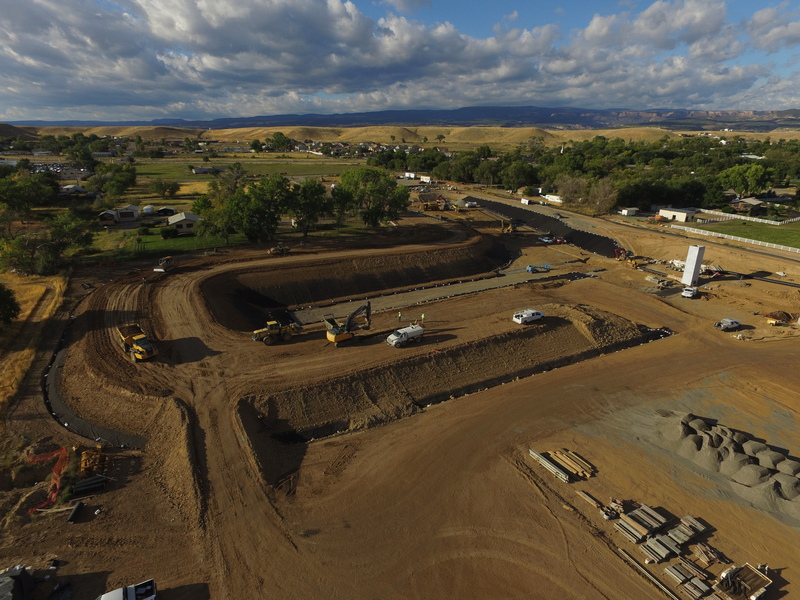 The completed project is currently used for irrigation storage for users throughout the Grand Valley and saves over 5 Billion gallons of water per year. 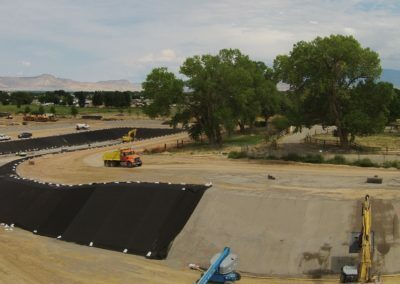 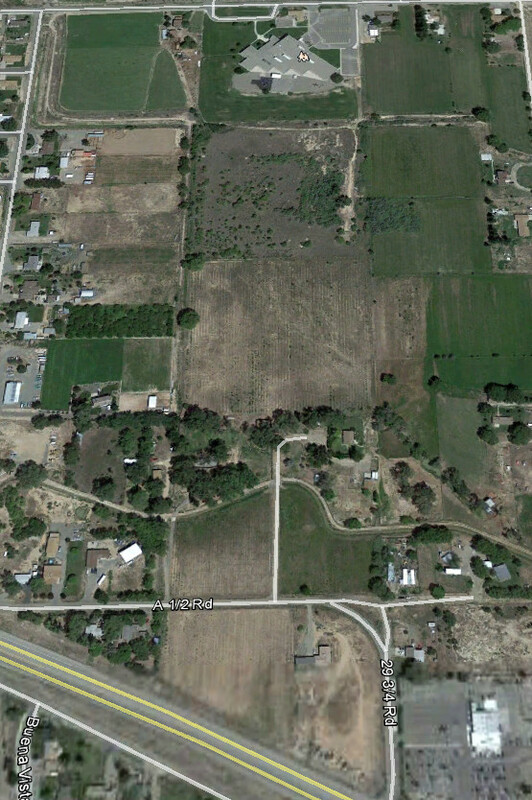 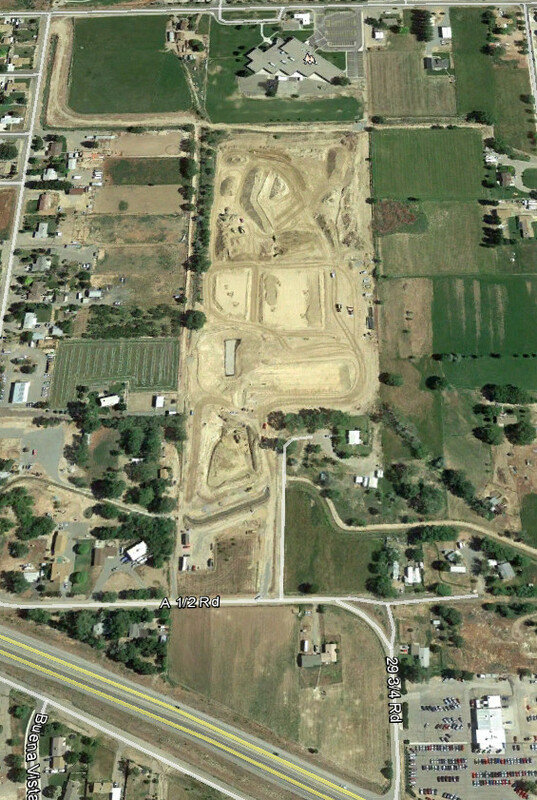 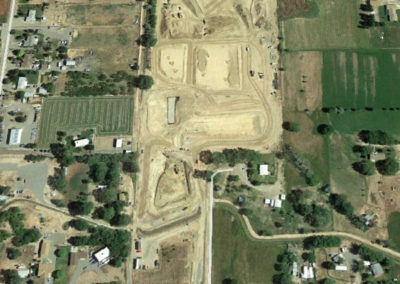 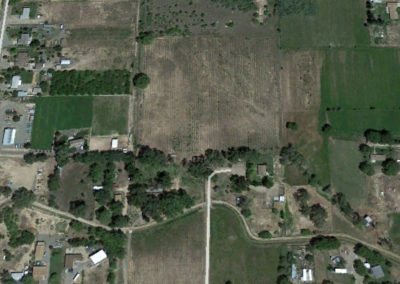 OMID Regulating Reservoir saves the Grand Valley over 5 billion gallons of water per year.